Evan drove down to Charlotte, NC to join Charlotte Talks with Mike Collins on WFAE. 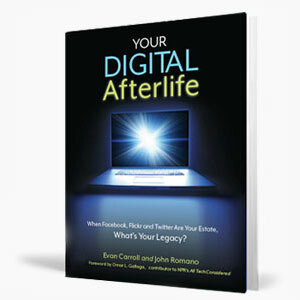 Attorney James Lamm joined us by telephone for a great discussion on planning for the digital afterlife. You can listen to the program at the Charlotte Talks website.